At My Receptionist, we’ve built our reputation around providing our clients the custom virtual receptionist support they need to succeed in today’s marketplace. Our cost-effective, 24/7 solution is designed to be there when you need us and not when you don’t. 24/7 Custom virtual receptionist support. There when you need us and not when you don’t. Learn how our virtual receptionists can help your business grow. 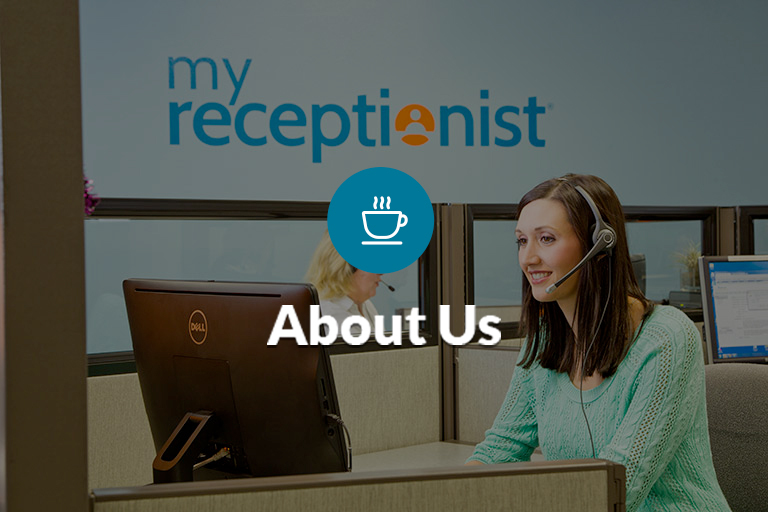 Our virtual receptionist services are designed specifically with you in mind. We’ll make sure your customers are assisted while you run your business. My Receptionist provides virtual receptionist service and front office support to small businesses and entrepreneurs of all types. We’ll help increase your efficiency and grow your business. Finding the right package of services can be tricky if you’re just starting with a virtual receptionist service. 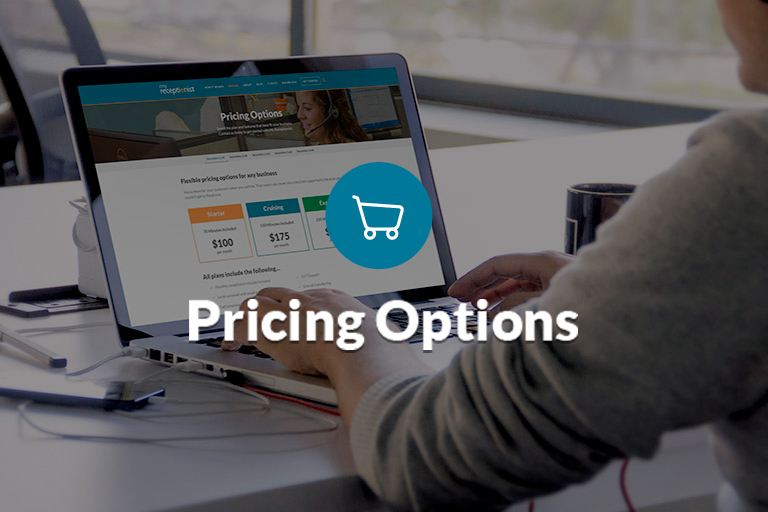 Check out our pricing page to get the breakdown of our packages and get a head start on which one is right for your business. Interested in the latest news at My Receptionist? 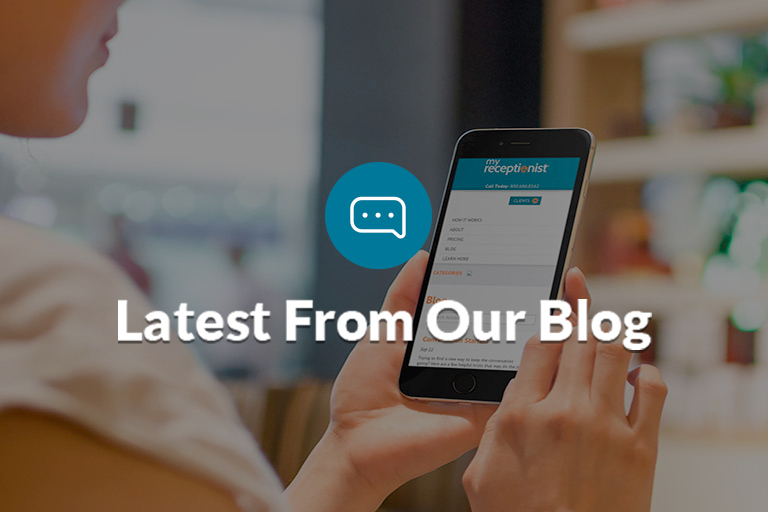 Check out the blog for a look at the behind the scenes workings of our virtual receptionist office. We’ll share our best tips for small businesses looking to partner with us! My Receptionist puts real people to work for you and your business. 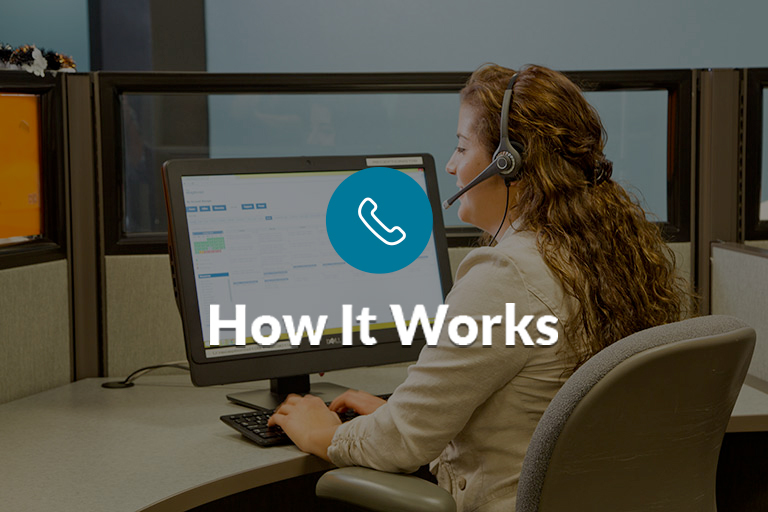 Our virtual receptionists will offer a custom solution for your front office support, all at a fraction of the cost of hiring and training on-site staff. Our virtual receptionist services will help you grow your business to its full capacity. Whether it’s through increased revenue, client retention or increasing your client base, our virtual receptionists can help. Having worked with thousands of clients, we know you depend on us to do the job right. Our virtual receptionist services are designed with you in mind. It’s a responsibility we won’t take for granted.